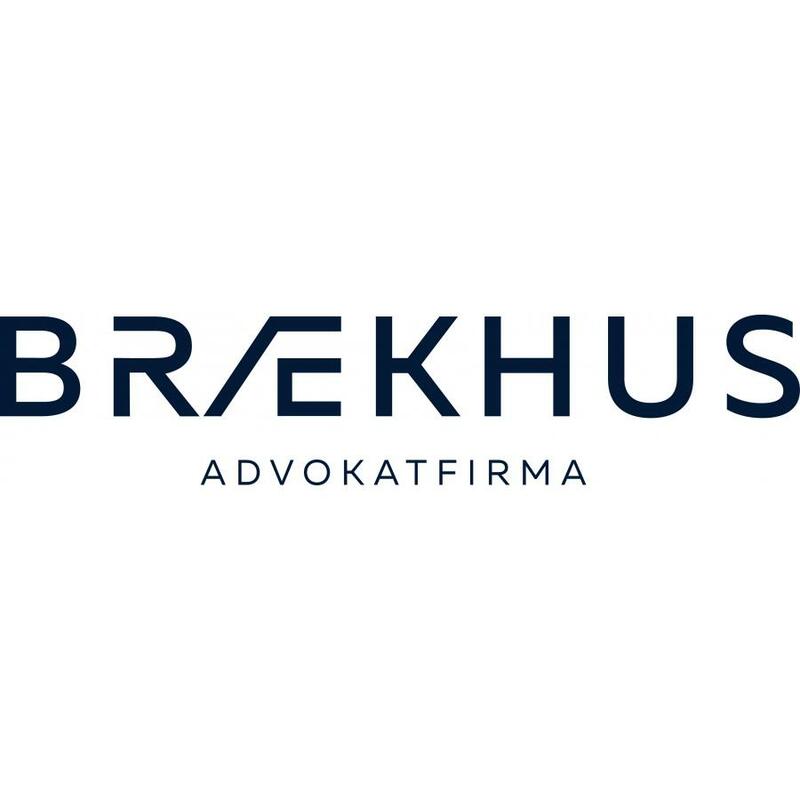 Brækhus has a long tradition in advising clients on cross-border and international business activities. We assist Norwegian companies abroad as well as international and foreign companies in Norway. We offer a unique one-stop shop on legal, tax compliance and accounting matters. Our firm’s International Desk consists of attorneys with profound international background and experience. Some of our attorneys are qualified to practice both in Norway and abroad. We have assisted in a vast variety of cross-border and international transactions, import and export matters, and the establishing of foreign business and investments in Norway. We have in-depth experience with foreign business cultures and legal systems, and understand how to advise foreign and international clients when performing their business activities in Norway. We speak and advise in several main languages. We have a specific focus on Norway’s main trade partners in the EU / EEA area, the US and Asia Pacific. Our firm is member of several global legal, tax and accounting networks. In addition, we have well-established connections to international and bilateral business clusters, embassies and chambers of commerce in Norway.